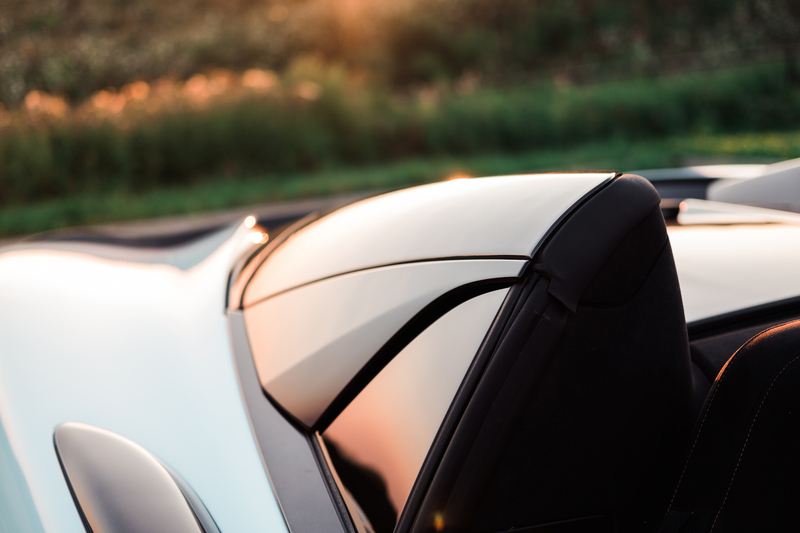 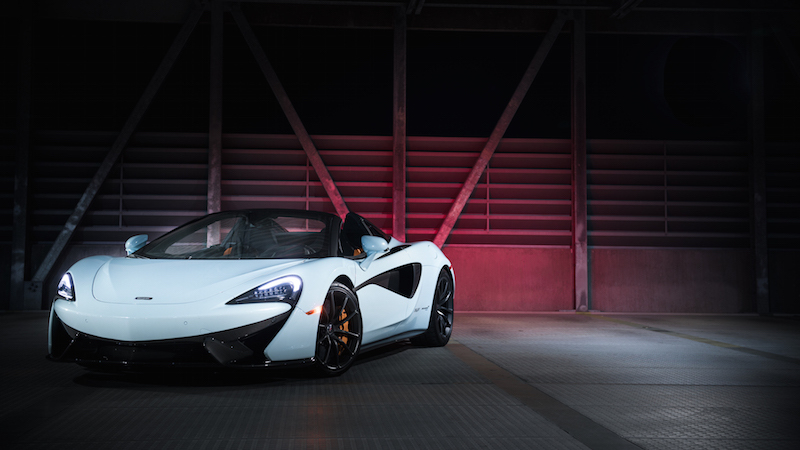 Perhaps the most attractive aspect of the 570S Spider and its retractable roof is having front row seats to the V8 symphony out back. 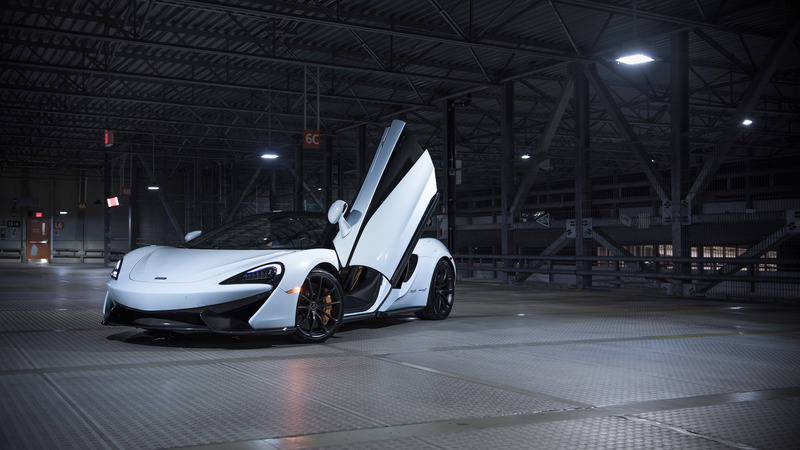 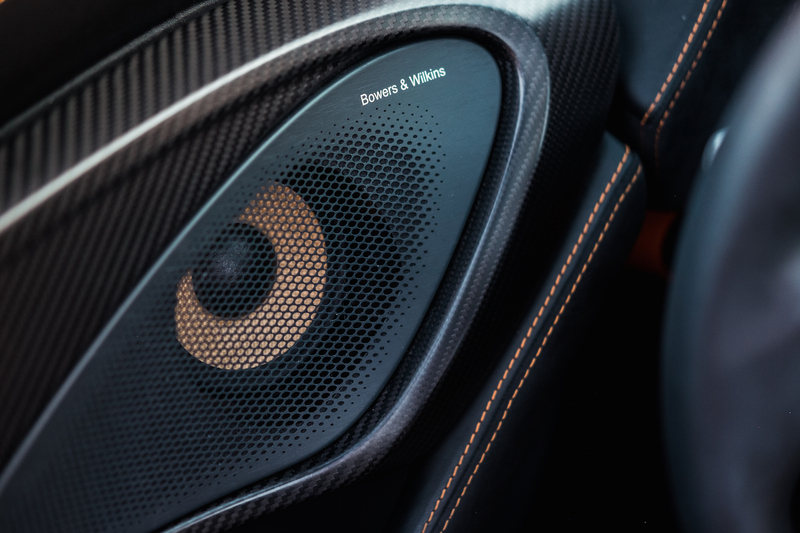 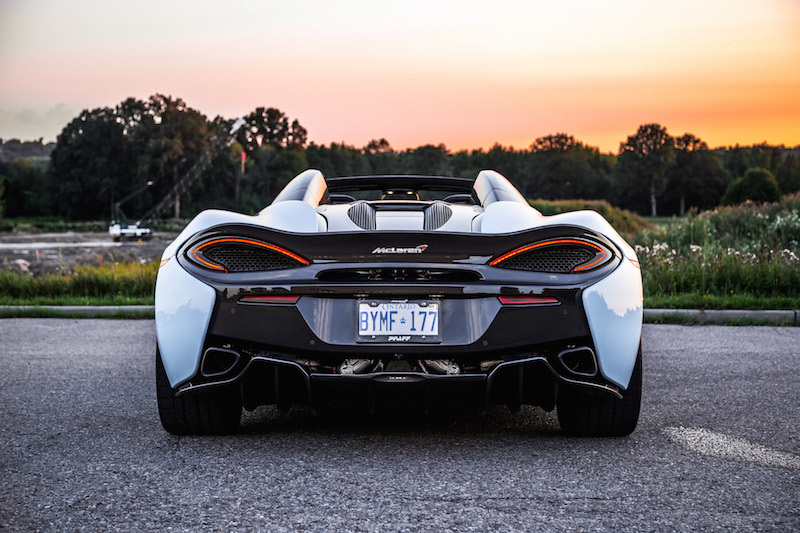 Though McLaren’s stainless steel exhaust doesn’t hit the high notes like a Huracan’s V10, or the lion’s roar from a Ferrari’s V8, it emits a sonically pleasing soundtrack that one would definitively categorize as exotic. 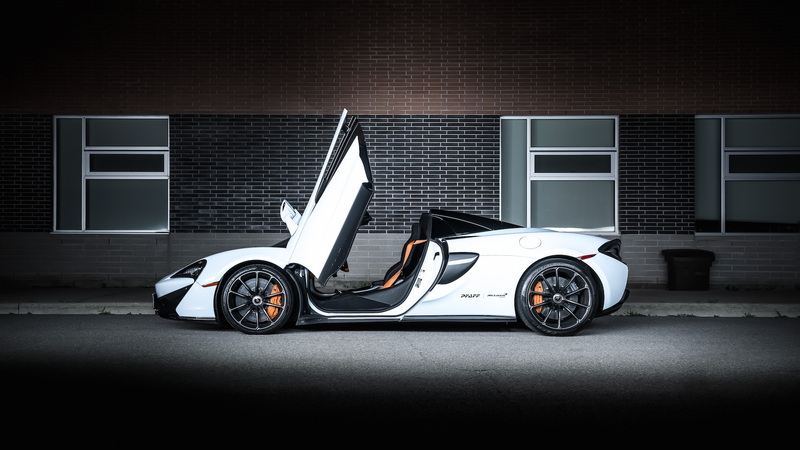 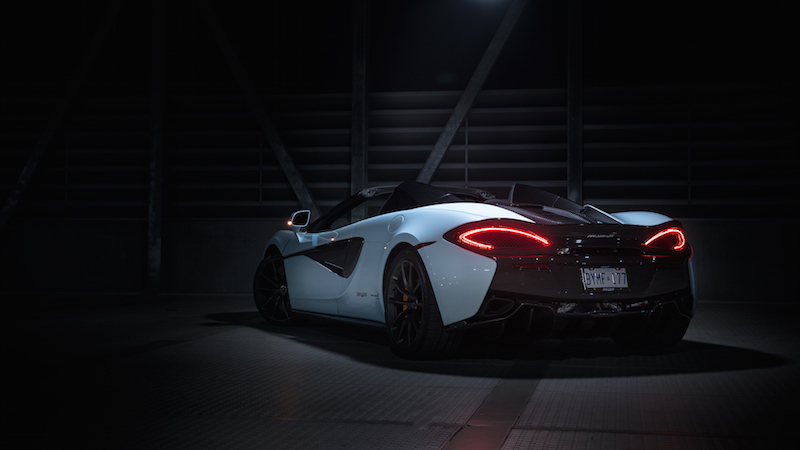 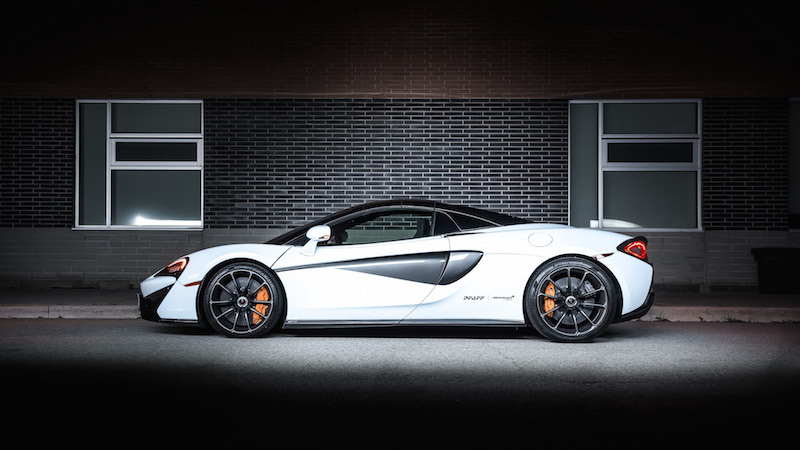 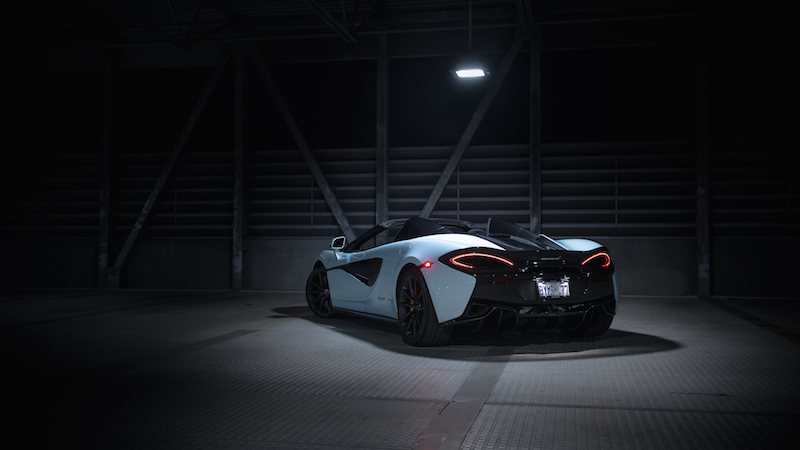 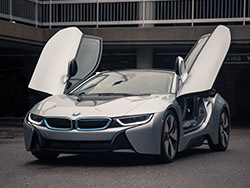 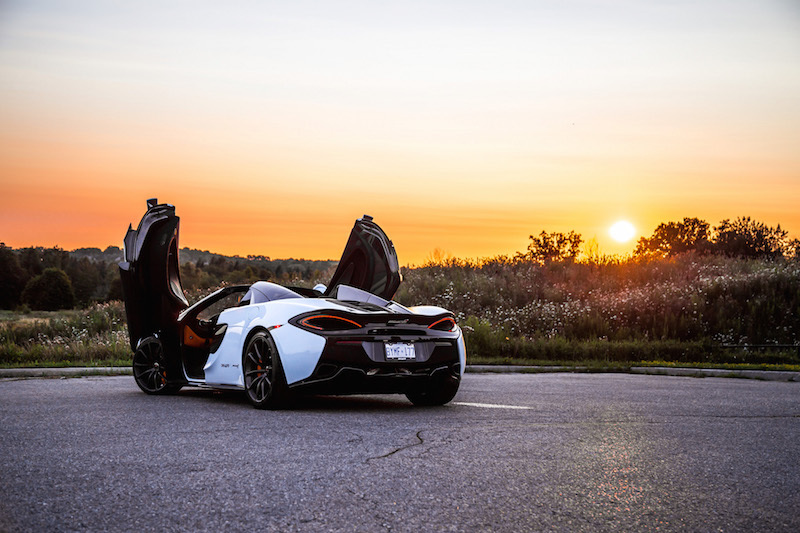 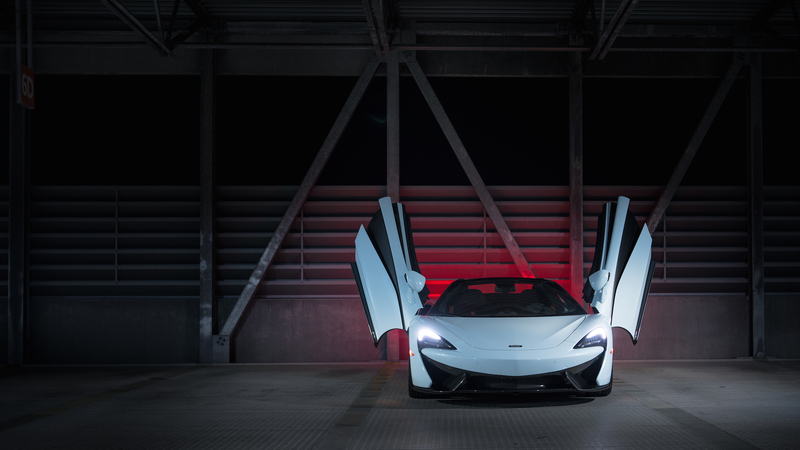 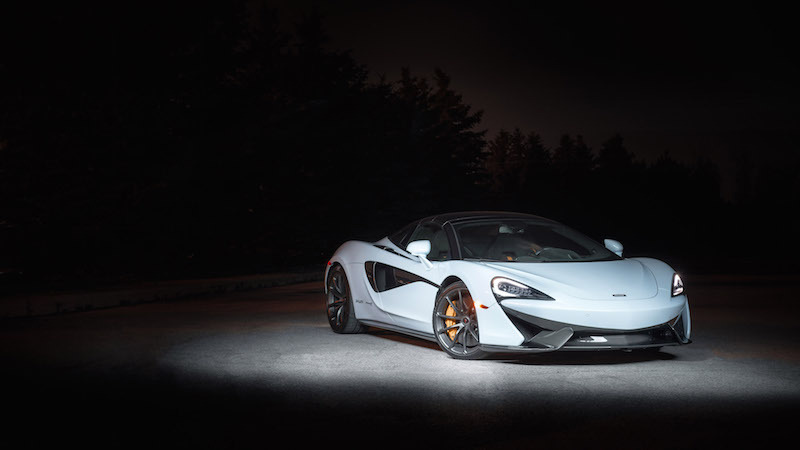 The notes sound mechanical and it’s got that racy howl - take the 570S Spider through a tunnel and you will get your money’s worth ($300,000 options in) in a melodramatic wave of legato anthem. 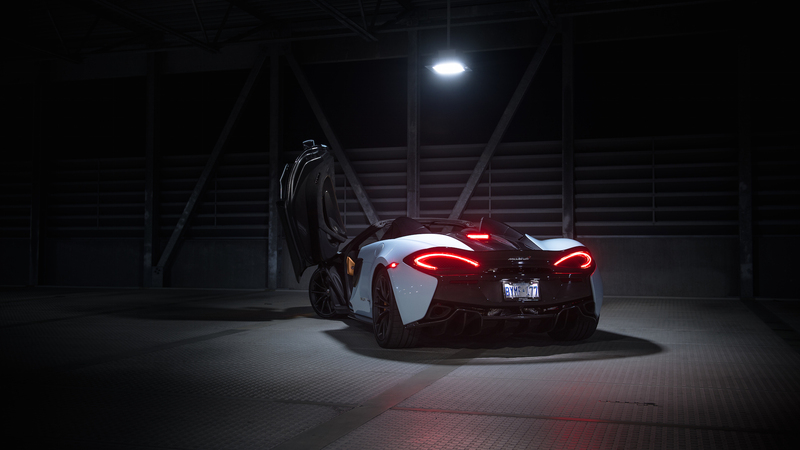 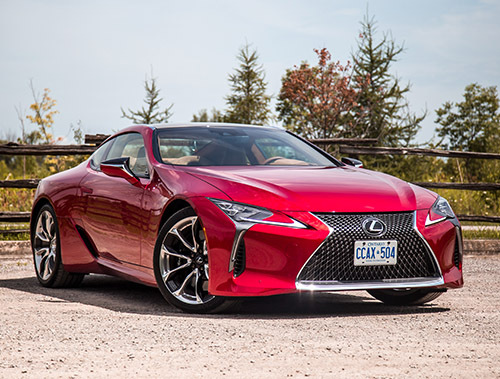 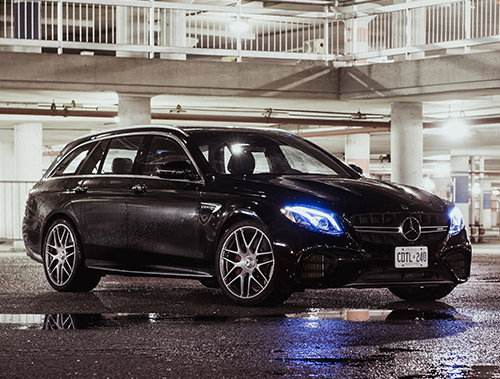 Watch our Exhaust Notes video above to hear it yourself. 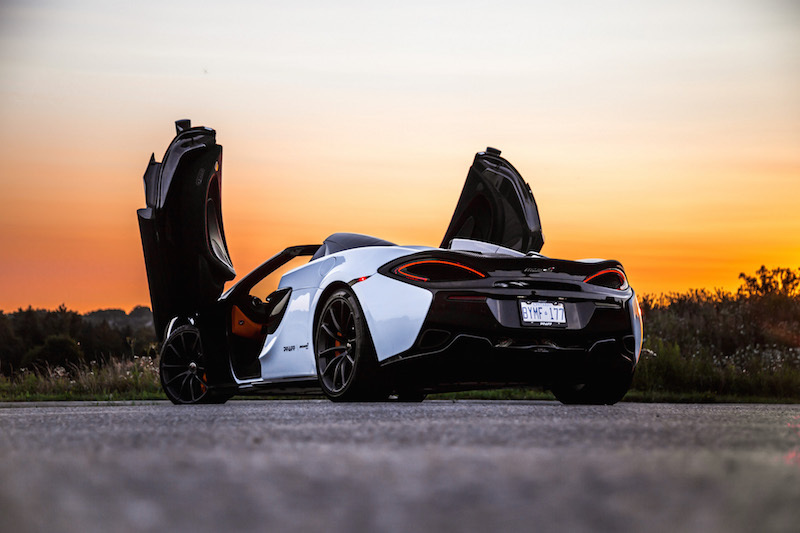 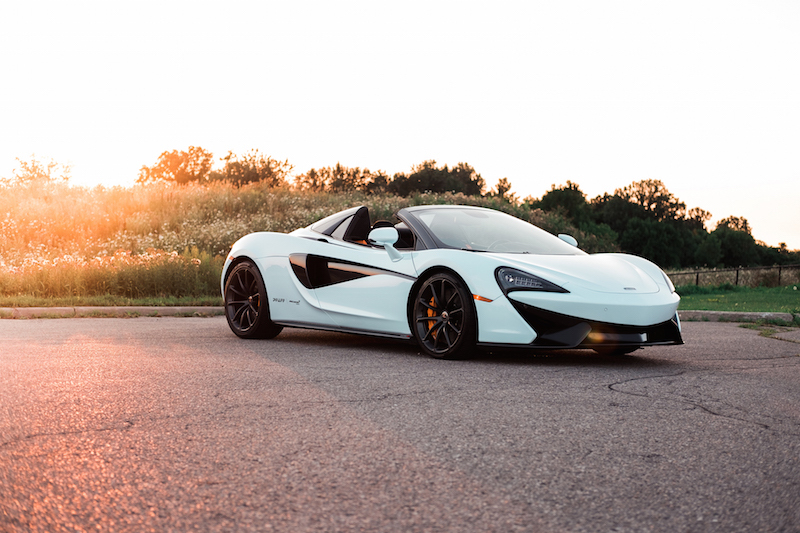 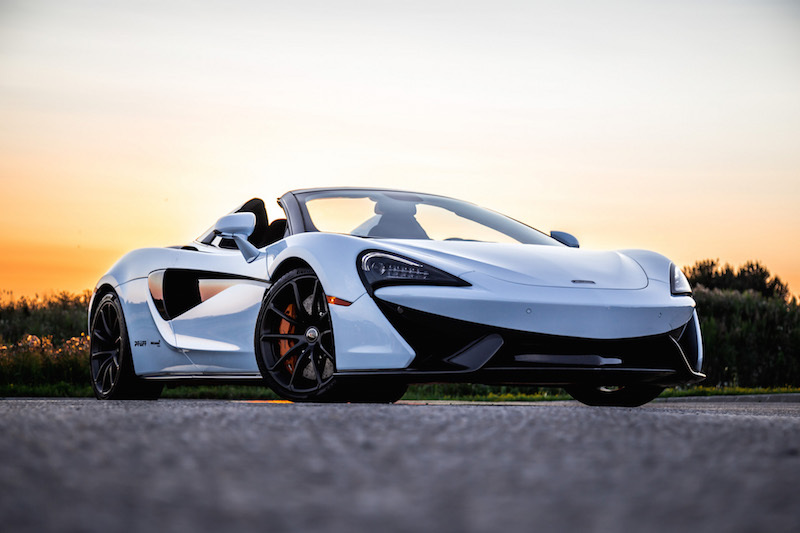 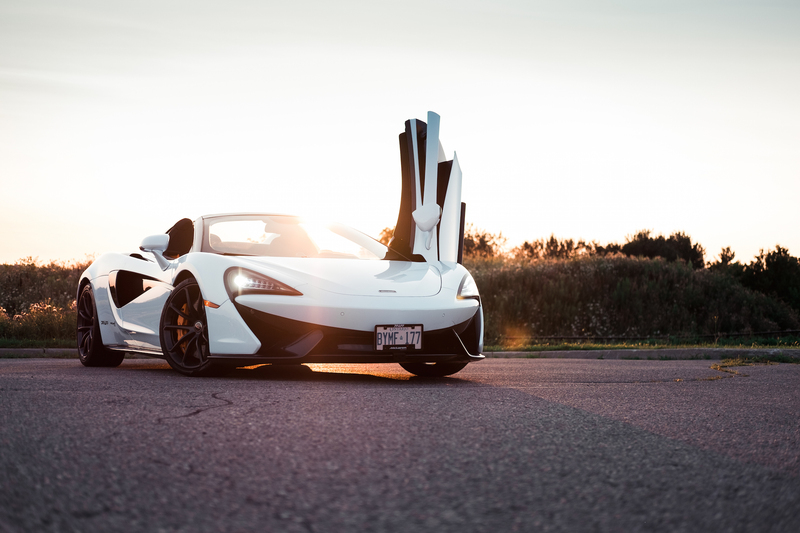 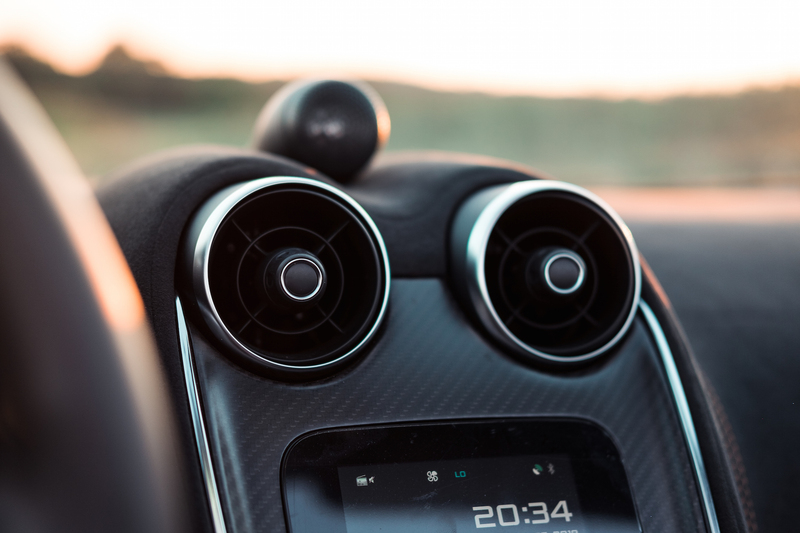 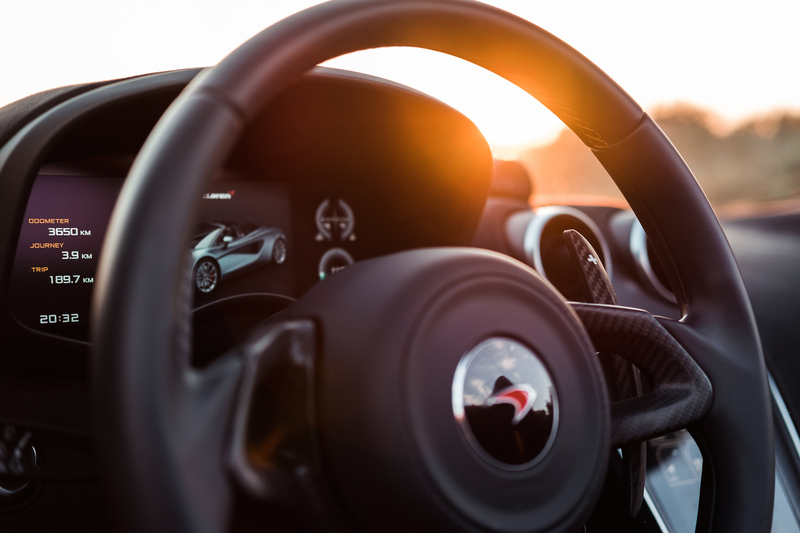 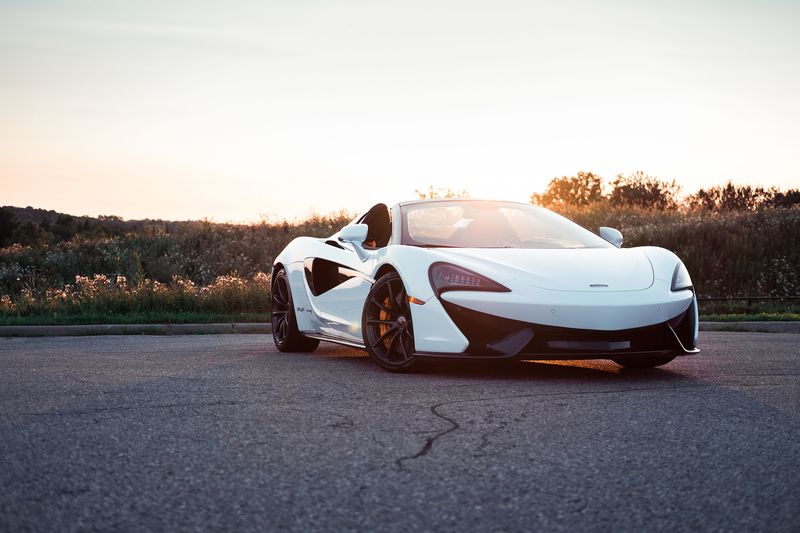 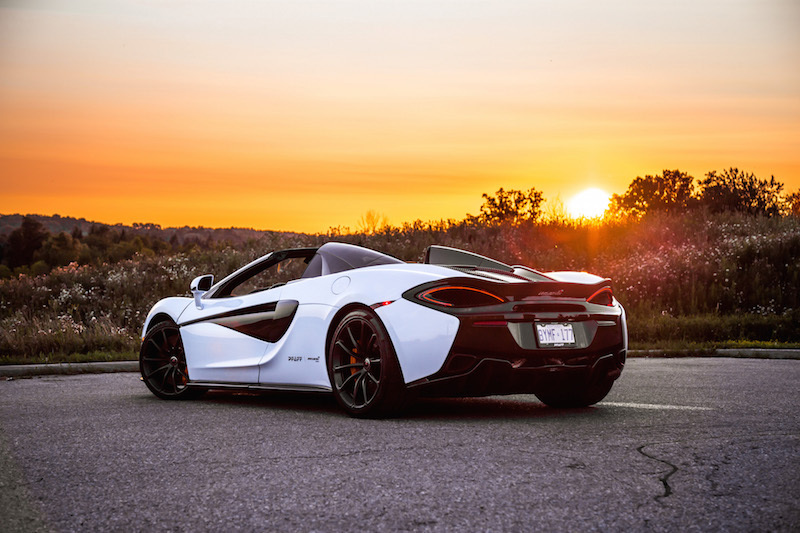 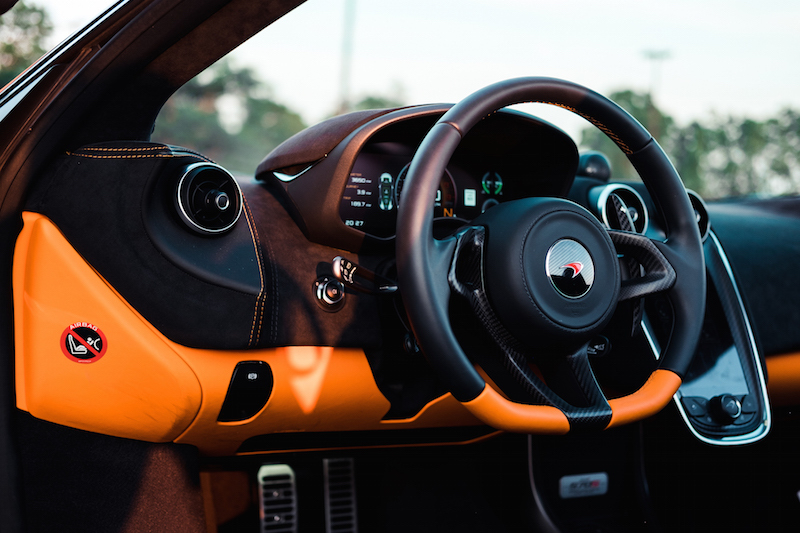 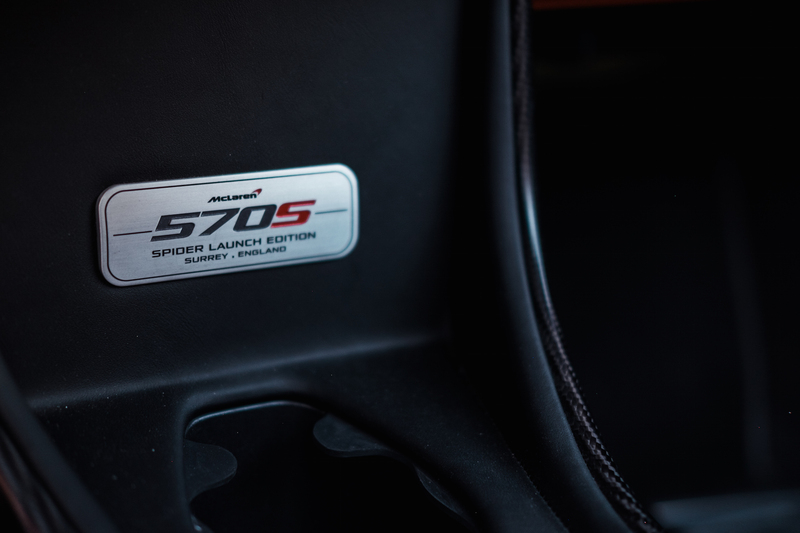 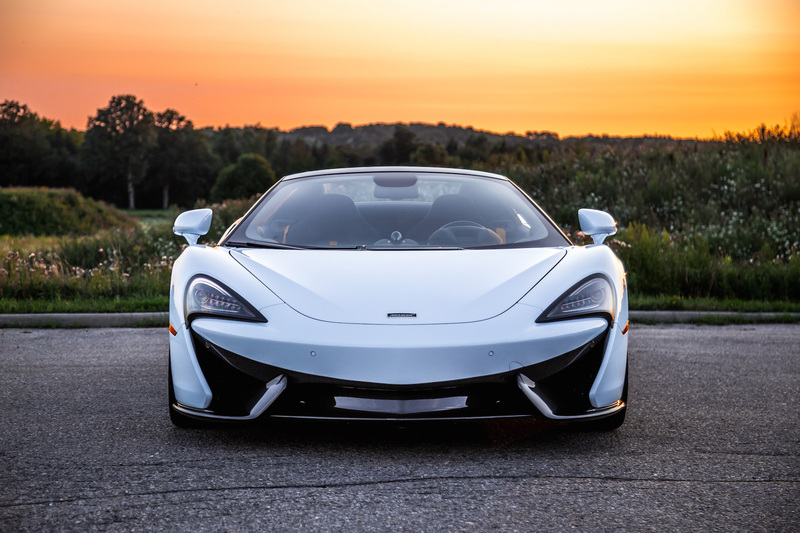 Read our full review of the 2018 McLaren 570S Spider here!